Welcome to the well known coffee house Panera Bread which sells the best baking products in the area of Sioux Falls (South Dakota). 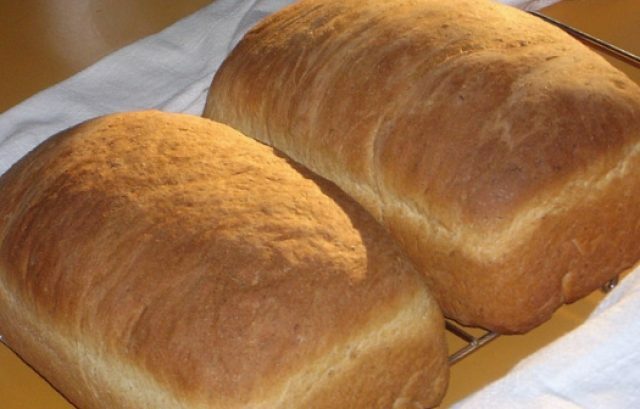 At the address 5117 S Louise Ave, Sioux Falls, SD, 57108 you will find excellent quality and low prices in bread. Opening hours at this business can be checked on the right side of this page. You can not always move to get fresh bread or cakes. You may be a busy person, but you do not want to stop eating healthy. If this is your case, we provide you the bakeries in the Sioux Falls area that offer product shipping directly to your door. Would you like to be the first reviewer for Panera Bread?